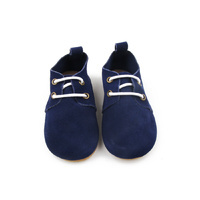 Our oxford kids shoes are crafted with soft leather and grippy rubber sole for your confident walker. 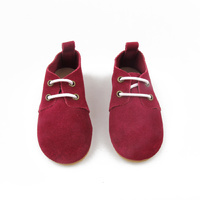 Our shoes are perfect for confident walkers and kids on the go! They bend with every step and their rubber sole allows little feet to grip.